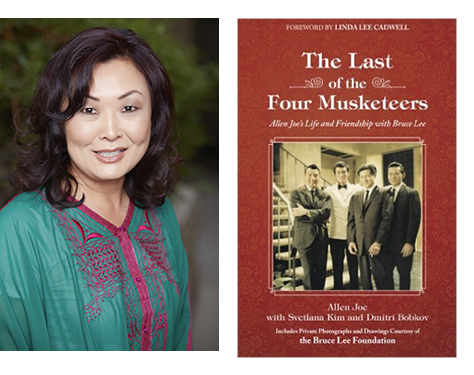 Grandmaster Allen Joe’s extraordinary personal story about his family and friendship with Bruce Lee. Listen to Svetlana on her show: The Stars Through Adversity. You can also enjoy past interviews with her special guests.  The White Pearl and I is told through the eyes of one woman who lived through extraordinary times. love and created a legacy that would impact both women in their lifetimes. Witness the ravages of history unfolding from Stalin’s Asian Holocaust to the end of the Cold War through two women’s eyes. 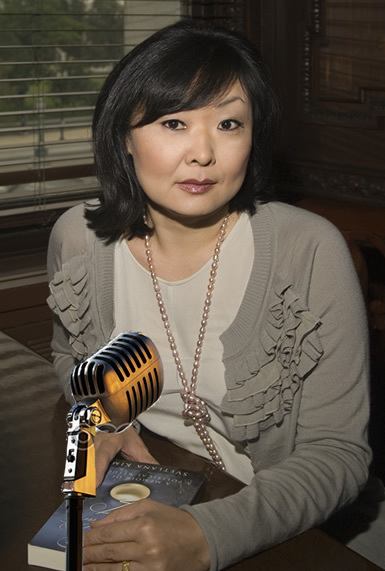 Discover how Kim went from penniless political refugee to trading a cosmetics sales floor for a Wall Street position, and from a cleaning lady to Presidential Fundraiser. HER STORY WILL INSPIRE YOU. HER COURAGE WILL MOVE YOU TO ACTION. Svetlana Kim’s remarkable story opens in Russia where she is standing in a bread line for the third day in a row. Life as a student in a crumbling country offered few possibilities, so when offered a plane ticket to the US., she jumps at the opportunity. 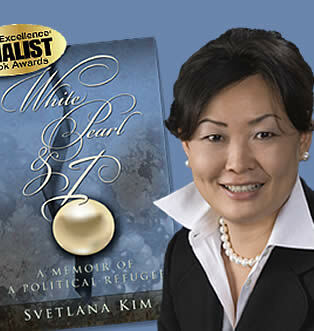 Svetlana Kim is an international businesswoman, remarkable author, and inspiring speaker. Her speeches deliver maximum value to business owners, corporate employees and international audiences. 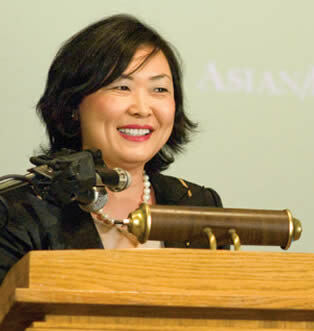 “Asian-Pacific Americans have had a tremendous impact on our nation and we are proud to celebrate these achievements with our Asian-Pacific American Heritage month events nationwide,” said Corliss Fong, Macy’s vice president of Diversity Strategies. 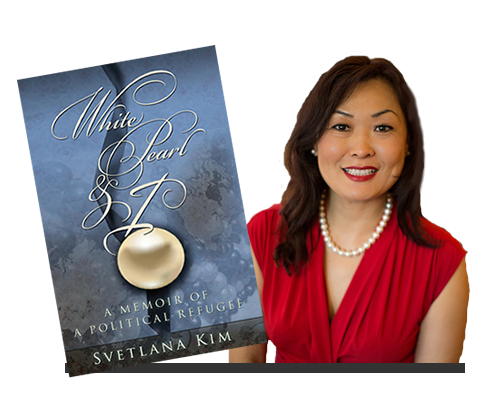 We invite you to sign up for updates on books, speaking engagements, and other community activities that Svetlana Kim is participating in both in the United States and abroad.